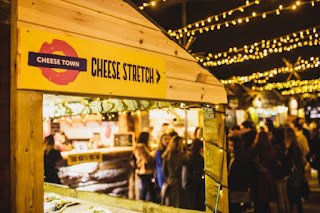 Cheese Town is a cheese festival taking place in Flat Iron Square, near to Borough, over the Easter Weekend 2018. Running from Friday 30th March to Sunday 1st April, it will feature all sorts of cheese available to buy and to eat from street food traders, plus DJs and more. Tickets are just £10, and this is likely to be very popular! 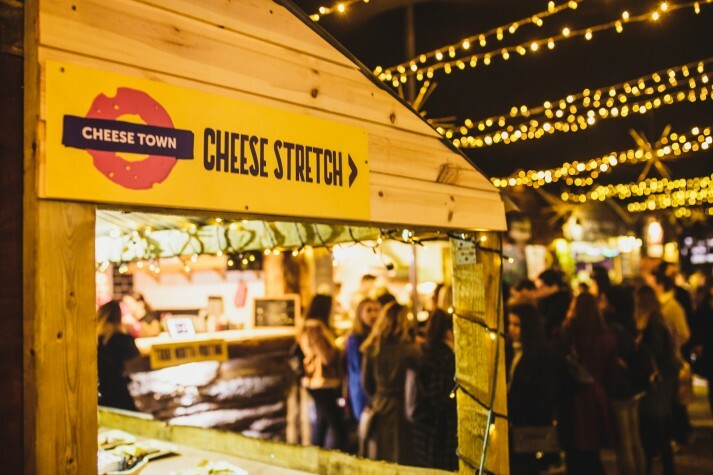 "Cheese lovers of London prepare, as the team at Grate Expectations prepare to bring you the third installment of their unique food festival Cheese Town for the Easter Weekend, Friday 30th March - Sunday 1st April 2018. The first and only time “the cheesier, the better” is an acceptable statement. After the success of the Cheese Town launch in December and the subsequent event in January, the festival dedicated to cheese is back. Moving from its original home of Brixton Rooftop, Cheese Town takes up a new residence at Flat Iron Square in Borough. - Live Music, DJs, and Interactive Games"